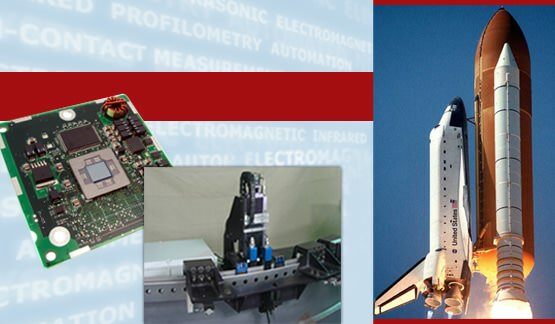 Challenged by a measurement, inspection or automation requirement? No off the shelf system? 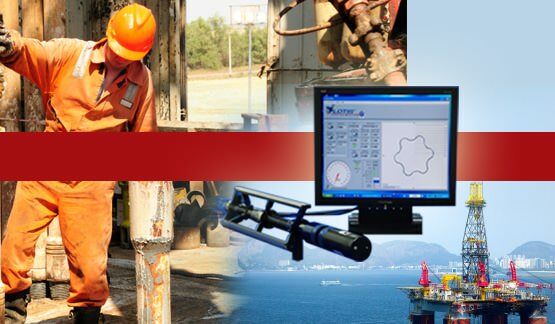 Our engineering team is here to deliver the right solution. 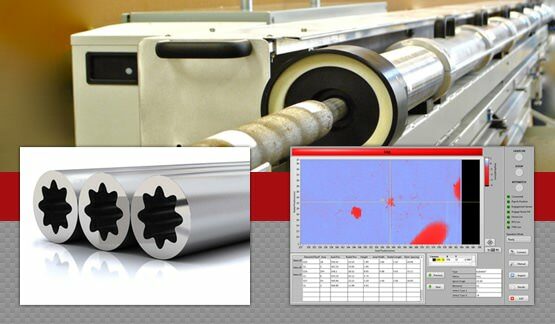 Introducing a revolutionary inspection tool, Qi2’s Stator Inspection System optimizes PCP stator and power section performance AND reliability. 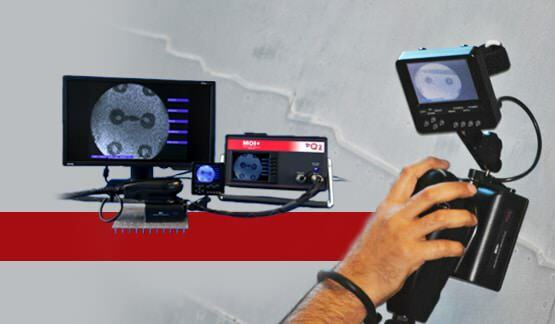 The latest addition to our instrumentation portfolio, MOI+ images the magnetic field induced by eddy current, providing the operator with real time feedback on defects and flaws. 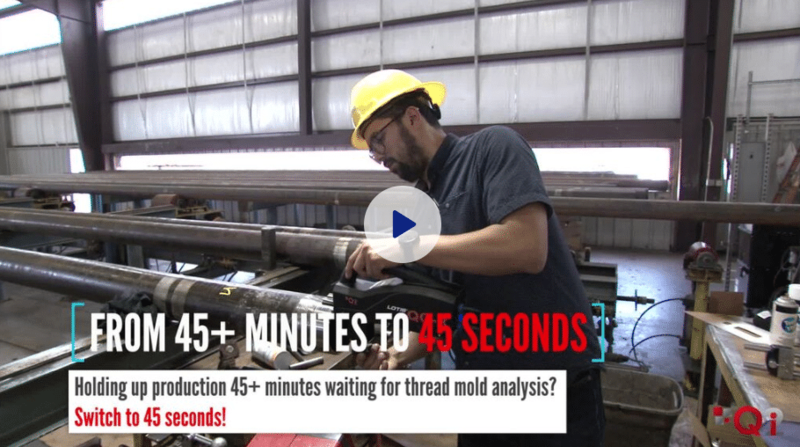 Traditional thread measurement requires multiple devices and expert interpretation that frequently stops production altogether. 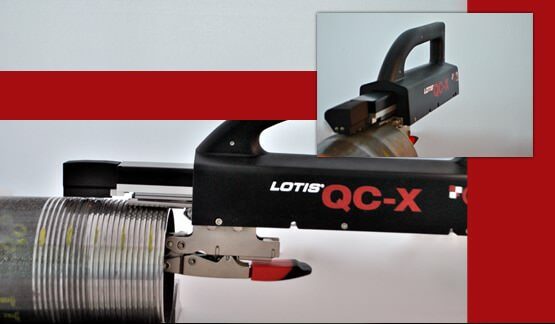 Using our advanced non-contact laser optical triangulation probe technology, the LOTIS® QC-80 is capable of rapidly scanning, detecting, and accurately measuring internal elements found in ethylene furnace tubes.